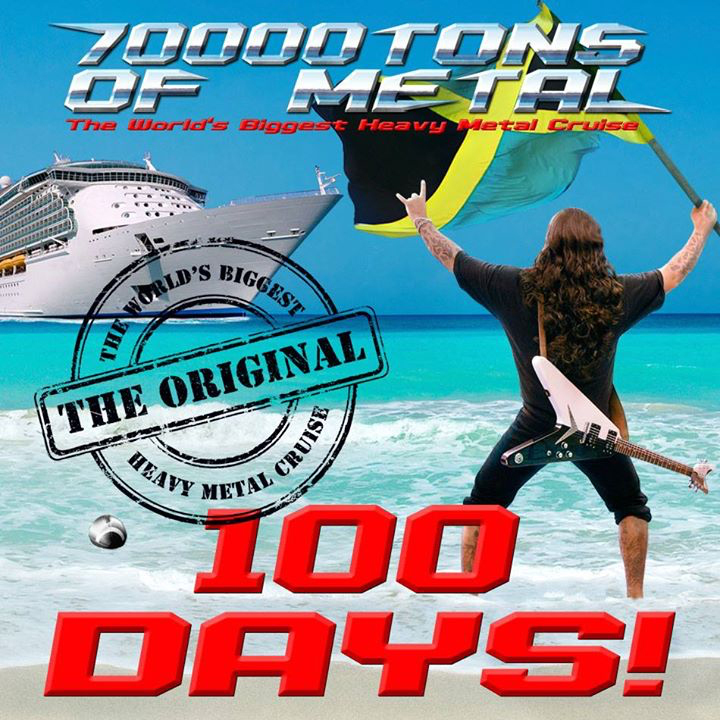 100 Days Until We Sail! 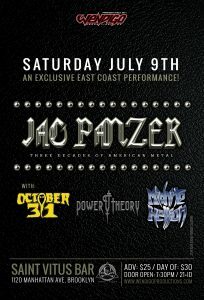 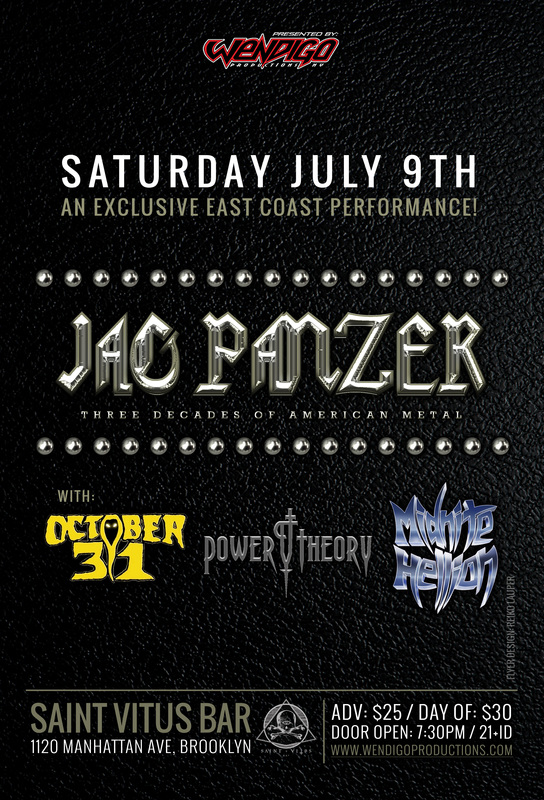 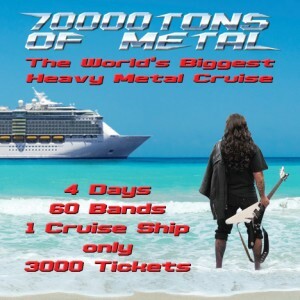 Jag Panzer on 70000 Tons of Metal! Jag Panzer are very proud to be part of the 70000 Tons of Metal lineup for 2016. 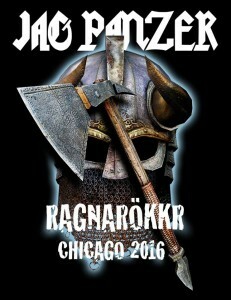 See you on board!